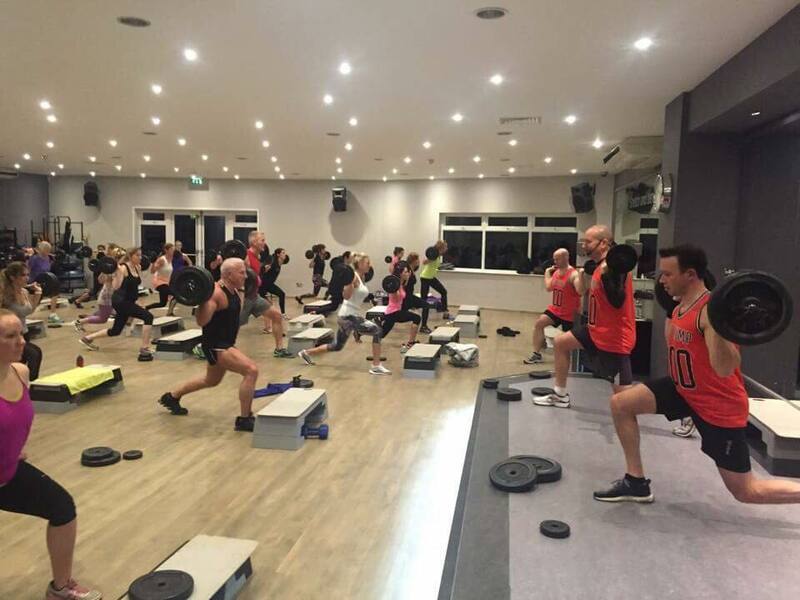 We launched our first Body Pump class at Ribby Hall Village Health Club in 1999 to a room full of Lycra clad members. The music played on a cassette tape ghetto blaster and the class sang along to its raining men and take me dancing naked in the rain! Little did we know then that 18 years later Body Pump would still be our most popular group fitness class. 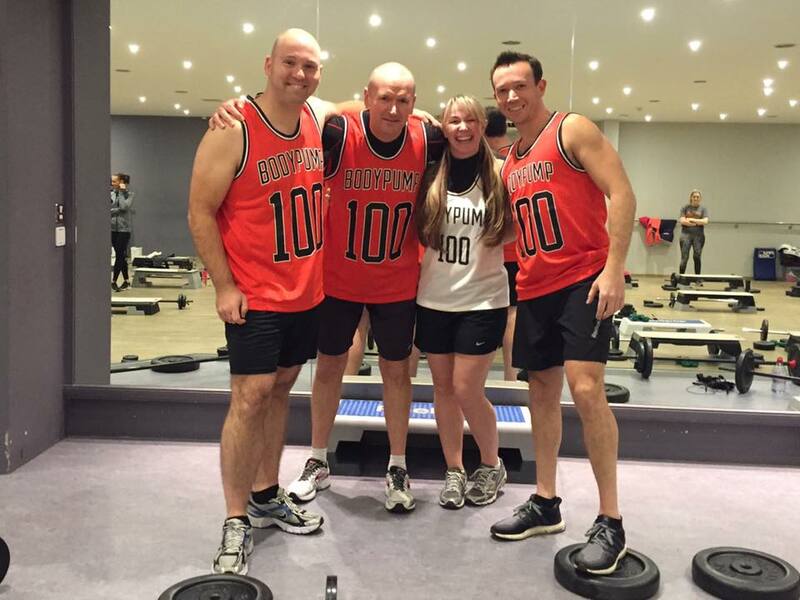 This year Body Pump celebrated its 25th birthday and on the 14th January we took part in the global launch of Body Pump 100. The 100th release of music and choreography kicked off at midnight in Auckland and was launched across more than 100 countries. Body Pump has really gone from strength to strength both globally and at Ribby Hall Village, the 100th release has some great tracks to keep you motivated, featuring Rihanna, Calvin Harris, P!nk and Flo Rida. It is a hell of a work out and guarantees to strengthen and tone those muscles in a safe fun motivating environment. If you would like to know more or take part in a class please book a technique session with a member of our gym team. We run 7 classes per week and would love to see you there! What are you waiting for? Enjoy a healthier lifestyle at The Health Club at Ribby Hall Village. Join now with no Joining Fee, FREE personal training session throughout January and a guaranteed price freeze throughout 2017.